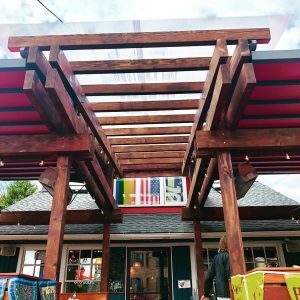 It’s time to say goodbye to our South Lake Union location. 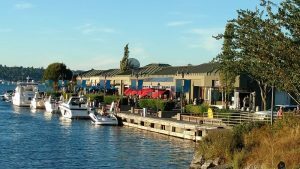 We will be closing its doors on September 16, 2018, the last day of The Boats Afloat Show. As some of you know the building has been slated to be demolished to make way for a new complex in the near future, which we knew was happening when we signed our lease back in 2015. We have been working with the building management to see if we can extend stay in our Chandlers Cove space but have just made the decision to close at the end of this year’s peak summer season after the boat show. We have had a great run here and appreciate all of the wonderful customers that we have had the pleasure to serve 2015 on SLU. 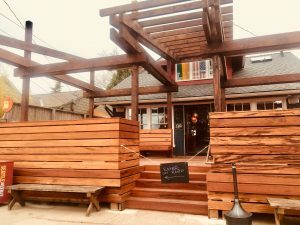 Our other two locations are staying put and are doing better than ever so expect us to continue to serve the Seattle community for years to come!! Boats Afloat September 13-16, 2018! It’s almost time for the Summer 2018 installment of the Boats Afloat Show. 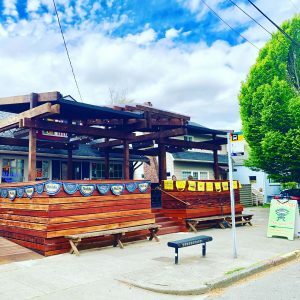 We’re located right outside the main entrance, so no need to buy a ticket to join us for the view of motorboats, yachts, sailboats, cruisers on SLU! South Lake Union Chupacabra is open at 11 am every day with a full menu! SLU will be closed 2 pm -10 pm for a private memorial Monday Aug 13. 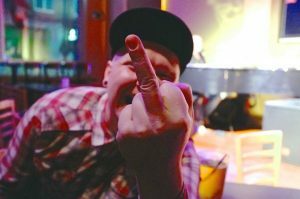 5pm-Close: Chupacabra is staying closed to the public so friends of Brian can continue hanging out and even stay to watch Monday Night Raw at 8 pm, which was a Brian Savage tradition. 10 pm: We will be closing up, so please get here before then. Dress: Wear whatever makes your comfortable! Some of us will be honoring Brian’s love of fancy dress by looking sharp… maybe even in his signature red, black, and white color scheme. This event is for anyone and everyone who wants to get together to remember, mourn and talk about Brian Savage (with love, of course). He was so widely adored and the sweetest jerk anyone has ever met. So, let’s eat, drink, and celebrate the fact that we had the privilege of knowing this cantankerous, big-hearted, and hilarious man. 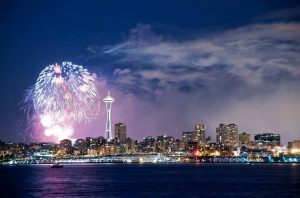 Join us at our South Lake Union and Alki Beach locations for a view of the fireworks and tasty libations! Our Greenwood location will be closed on Tuesday, July 3rd and Wednesday, July 4th so we can go set some sparklers off. 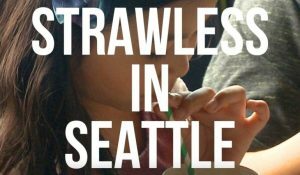 Seattle City Straw Ban goes into effect today! 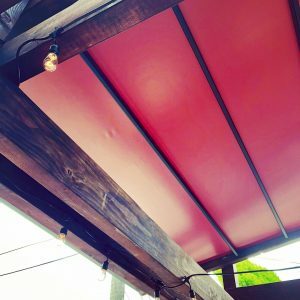 We think its a great idea and have been using compostable boxes and bags, compostable to go utensils, and plant-based compostable straws in our margaritas for many years now. We switched our small cocktail straws over to compostable as well. We recycle and compost everything we can from our kitchen to bar waste. If you like to skip the compostable straw completely in your drink please ask your server “no straw please” while ordering. For more information on what items are included in the ban and requirements for new straws and to go containers please visit the city website here. 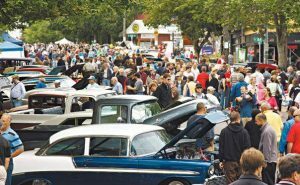 Saturday, June 30th, 2018 The Greenwood Car Show is back!!! Come join us at the very south end of the line for margaritas and tacos then go check out some hot rods! Join us for Cinco De Mayo!!!! 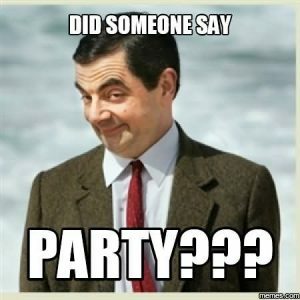 We are whipping up Patron drinks at SLU, Espolon drinks at Greenwood, and we have a DJ at Alki Beach!!! Also just in time, our patio is now heated and covered at Greenwood!!!! Patio is finished at Greenwood! 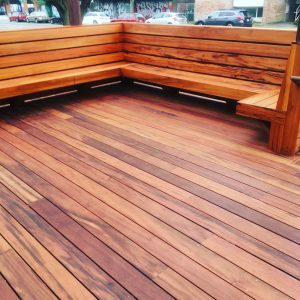 Greenwood & SLU patios opening soon…. 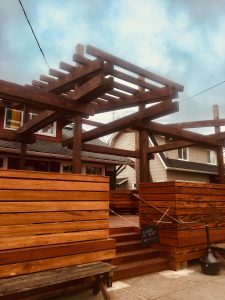 We are almost done with our Greenwood patio! The opening should be *fingers crossed* at the end of this week. 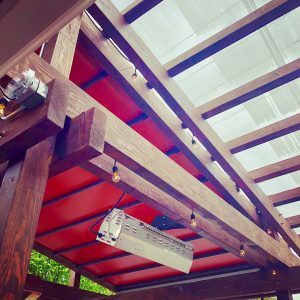 The outside patio at South Lake Union will be back up the first weekend in April! Till then come enjoy the sun room doors that open all the way up to the lake on nice days. Cheers!